You can get much traffic from image search, in Google and Yahoo & Bing Search Engines. So if you want to more traffic in your blogger blog or website, you just more focus on the your post content related images. And this is the very easy way to get traffic and optimize your content in blogger blog. 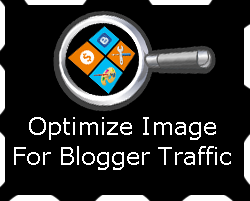 So let's explain how to optimize your image to blogger blog. If you write your post about any topic, I choose to write a post about "Bubblegum" and I attach one image to my post, but search engine never know about the image, because search engines only know your image URL links. 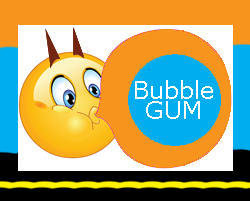 only People can see and know about "Bubblegum" image, but search engines don,t know about image and don't read your images. You just want to use ALT Tags in your post related image. Lets see how to put the ALT Tag to your Blogger images. Images ALT Text and same like your post description text. Now user find your image in the search engines easily. And you gain maximum search result in your post image. Make possible your image size are much lower, and make your image format in PNG, this helps you to up your blog/website speed.